The island is famous not only for its heritage of convicts but also for the unique fauna which roam it. 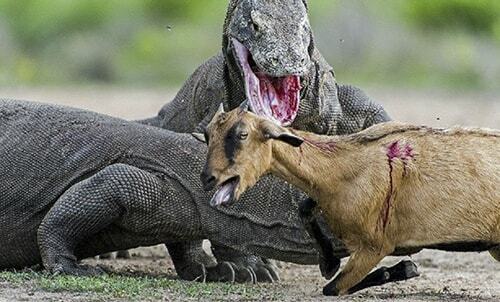 The Komodo dragon, a type of monitor lizard, it inhabits Komodo Island and some of the smaller surrounding islands, as well as part of western Flores. 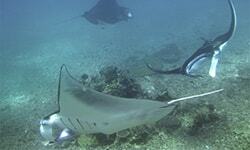 Bali Lombok Komodo Adventure: Diving on Gili Islands, Waterfall tour, Rinjani volcano trekking, and Komodo adventure. 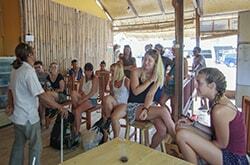 The 5 days Students group Komodo explore with free transfers in Labuan Bajo. 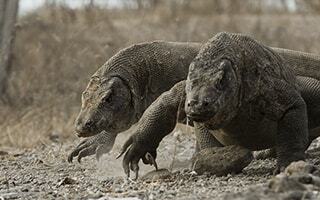 Explore Komodo National Park with a professional team. Labuan Bajo, Kelor island, Manjarite, Rinca island, Kalong island , Padar, Pink Beach, Gili Laba, Manta Point, and Kanawa island. 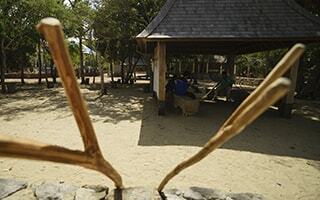 Bali Komodo Flores: Visit Rinca Island, Pink Beach, Padar Island, Manta Point, Kanawa island, Spider Rice Field, Wae Rebo, Bena Village and Kelimutu Lake. Hiking on Rinca Island to see Komodo Dragons, Visit Pink Beach, Sunset at Padar Island, and Snorkeling at Manta Point and then back to Labuan Bajo. Depart From North Lombok to Sugian Island, Moyo, Gili Laba, Pink Beach, Manta Point, Komodo Island, Rinca Island, Kalong, and Labuan Bajo. 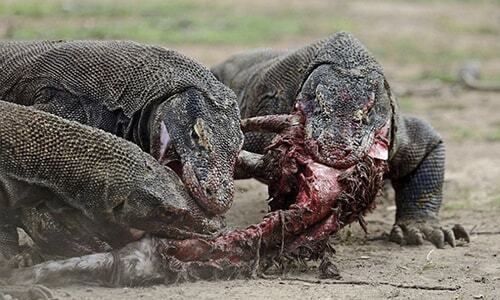 4 days 3 night Komodo National Park Tour: Labuan Bajo, Rinca Island, Padar Island, Komodo Island, Pink Beach, Gili Laba, and Saboloan. 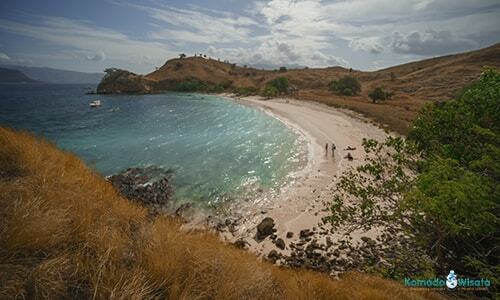 Visit Rinca Island, Pink Beach, Kalong Island and Komodo Island. 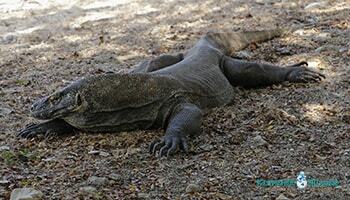 Snorkeling, Beaches, relaxing and see Komodo Dragons. 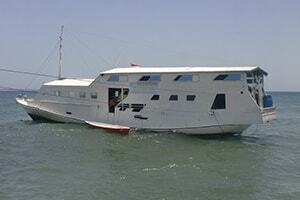 Day tour to Rinca from Labuan Bajo, Rinca Island, and Bidadari Island. 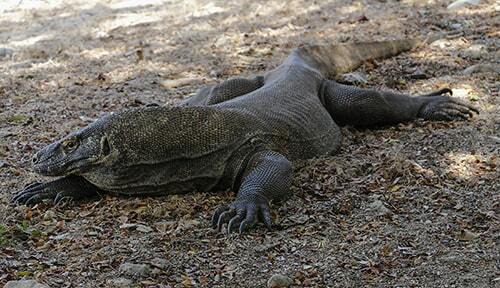 Hiking for Komodo Dragons, snorkeling and sunbathing. 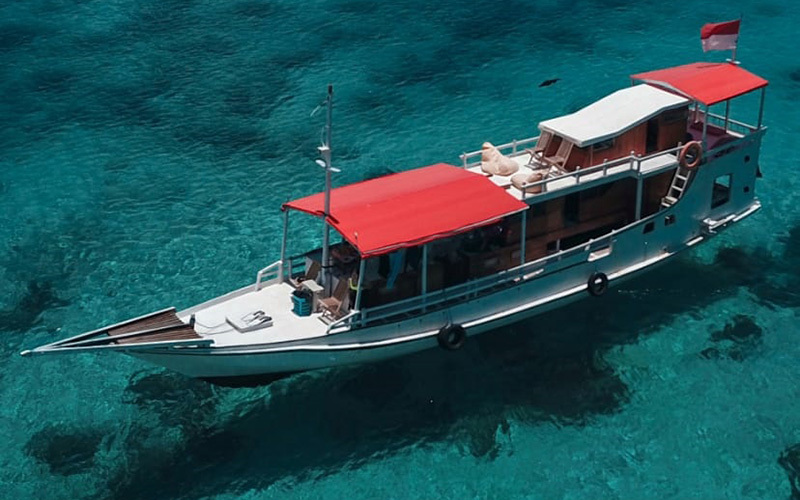 Komodo 4D/3N boat trip start Lombok: visit Kanawa Island, Gili Bola, Moyo Island, Manta Point, Pink Beach, Kalong Island, and Komodo Island. 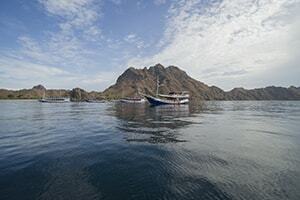 Labuan Bajo, Bidadari Island, Padar, Pink Beach, Rinca and Komodo Island. 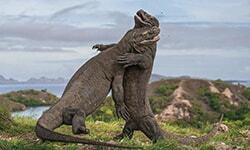 See the largest lizard, sunset, soft trekking, snorkeling, and sunbathing.